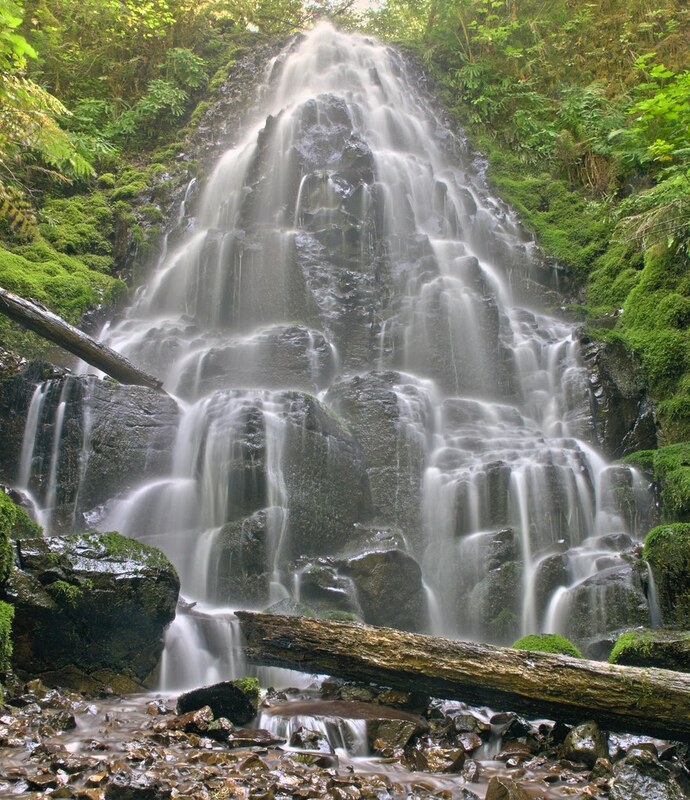 This lovely little falls is located along the Columbia Gorge East of Portland. It is located in a heavily treed woods up a steep but short hike. wow, I can actually feel the spray!! I love how you give us the perspective of being at the bottom. well done! Very cool! Looks like you were in the stream. Wow Greg this is stunning and nominated. 'nother spot to put on my "gotta see" list... nicely done! Wonderful - the perspective is just great.